Stylish seating that’s packed with comfort our KIVIK seating series is all about comfort, from the supportive memory foam in the seat cushions to the thickly padded, extra-wide armrests. There’s a big variety of seating, too, from sofa-beds to footstools, to help you suit your space and needs. 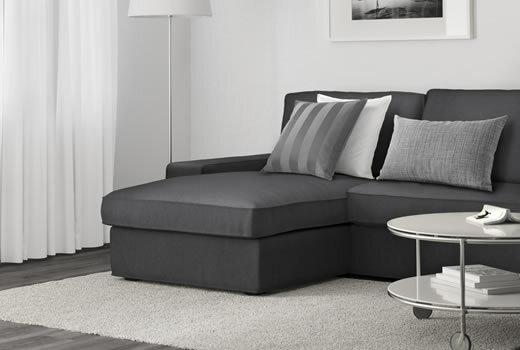 Click for our buying guide to see all the parts and the combinations of KIVIK Series before planning your living room.